Contact us at A & C Surveys Ltd for commercial EPC in Northampton. This county town of Northamptonshire lies in the area designated the East Midlands, UK. It has a population of close to 215,000. It lies just to the east of the M1 motorway where it is crossed by the busy A45. Rail links are north-south on the line between London and Birmingham New Street. Northampton is on the loop of the West Coast Mainline. It has several major businesses in town, including Barclaycard, Nationwide and Carlsberg Brewery. Formerly a shoe-making town it is now mainly known for engineering, manufacturing and finance. 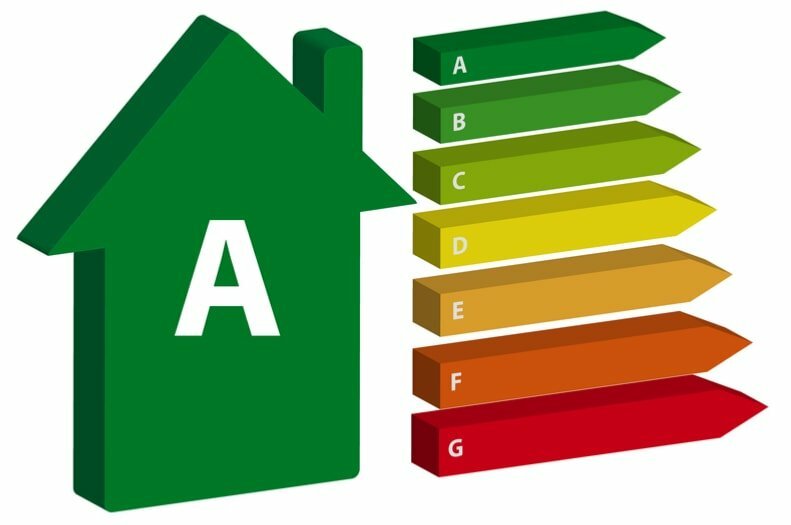 Get commercial or non domestic EPC services with us at A & C Energy Surveys Ltd. Energy performance certificates are legally required on sale or rent of a property. 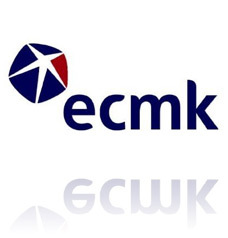 Whether you are building, renting out or selling a property, the EPC must be present and given to the tenant or buyer. The certificate gives a measure of how much a building consumes in energy. It also comes with a Recommendation Report on how to improve those numbers. 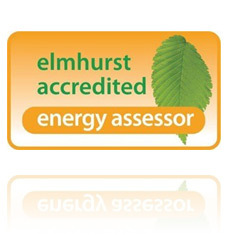 A certified energy assessor will conduct the evaluation and award the certificate. 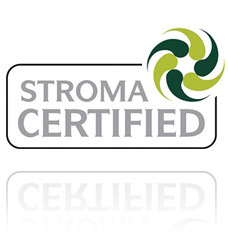 Listed or officially protected and the minimum energy performance requirements would unacceptably alter it. A temporary building only going to be used for 2 years or less. Used as a place of worship or for other religious activities. An industrial site, workshop or non-residential agricultural building that doesn’t use much energy. For instance a vegetable store. A detached building with a total floor space under 50 square metres. The cost of an energy assessment will depend on the size and type of the building. With our services, you can expect reasonable rates that allow you to budget efficiently. We give our customers no-obligation quotes.